UPS has taken another step in making commercial drone delivery a reality. In February, UPS tested launching drones from trucks. This allows a single truck to make multiple deliveries on route with the help of the drone. UPS is working with drone maker Workhorse. 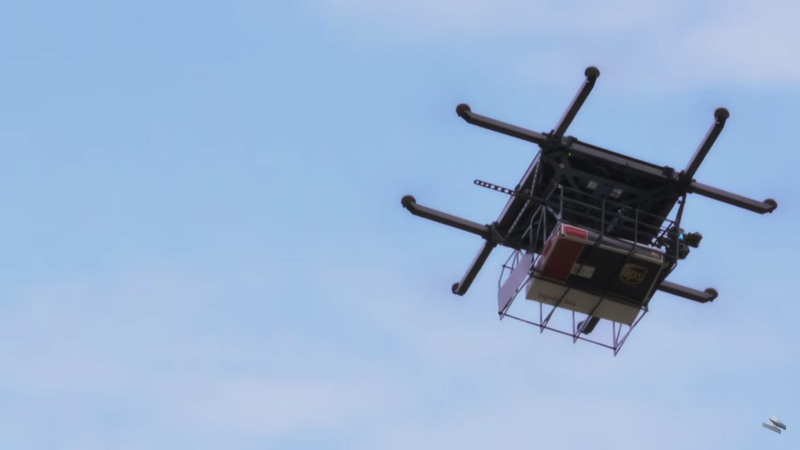 The drone used in the test was the Workhorse HorseFly™ UAV Delivery system. The HorseFly UAV Delivery System from Workhorse, capable of carrying a 10 lbs payload and has a 30 minute flight time. UPS estimates that just 1 mile saved per driver per day could save UPS up to $50 million a year.